Professor Luigi Mondelli has many more titles and medals but the most important is not about him but about his students and their accomplishments. Luigi Mondelli is the head instructor of American Top Team Connecticut and founder of Kore Martial Arts Association. 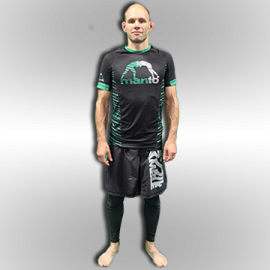 Natural from Rio de Janeiro/Brazil, Professor Mondelli has over 22 years of practice in Martial Arts and he is a certified black belt, with many titles and a lot of experience training amateur and professional fighters. In 2013 Professor Mondelli was featured in the Fight! Magazine as one of the best MMA coaches in the country! 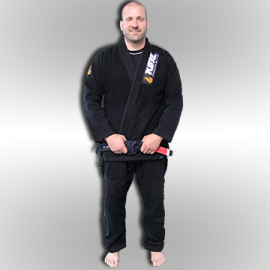 In 2003 Professor Mondelli moved to Connecticut starting his first #BJJ program in #Danbury, #CT. In 2004 he joined American Top Team, the biggest MMA team in the USA. In 2011 he founded Kore Martial Arts and BJJ. 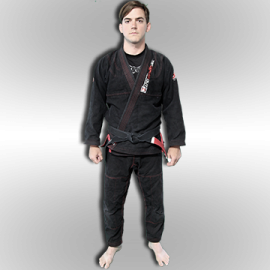 An Association that gathers many other schools around the country following his BJJ curriculum along with Judo based on the curriculum created by his Sensei, Mr Dennis Hill from Aiki Academy, North Branford. Professor Mondelli has an abroad view of Martial Arts and Brazilian Jiu-Jitsu, integrating Wrestling and Judo to his program. Fight Magazine has listed Professor Luigi Mondelli as one of the most MMA coaches you should know! Our Danbury CT #MMA and #BJJ head coach, professor Luigi Mondelli, was featured in one of the most respected Martial Arts Magazine: Fight Magazine. They listed our head coach in the article: The 5 Best Coaches You Don’t Know…But Should. Great article about coaches that have been working hard getting athletes ready for big events. A few know but Professor Luigi has coached many MMA Fighters in over 75 MMA events, from amateur to Bellator and UFC. 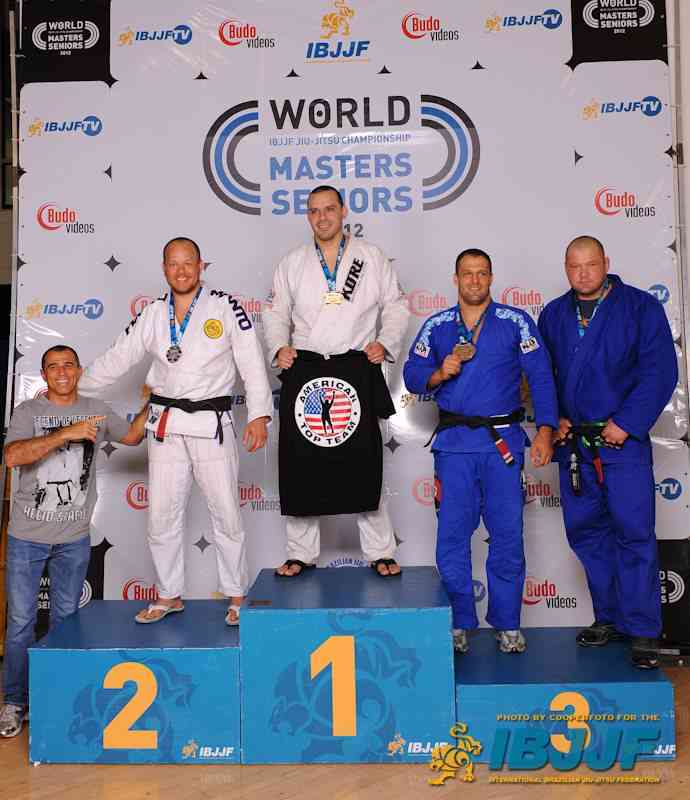 Luigi Mondelli is the founder and head coach of American Top Team CT and Kore Brazilian Jiu-Jitsu Association. He is also responsible for all curriculum found in our Knowledge Database.